are you prepared for its arrival? who doesn't love fall fashion? sweaters in all shapes and sizes. jeans. boots. lightweight scarves. dark nails. warmer hair colors. (for me) getting out my big purses. i will be reporting on them in the coming weeks, so stay tuned! for now, this is a teaser. the food and environment is just better in the fall isn't it? we can get our crockpot back out and make soups/stews. we start investing in butternut and spaghetti squash again. and don't get me started on the coffee. i mean, pumpkin spice everything. breathe in the crisp air. 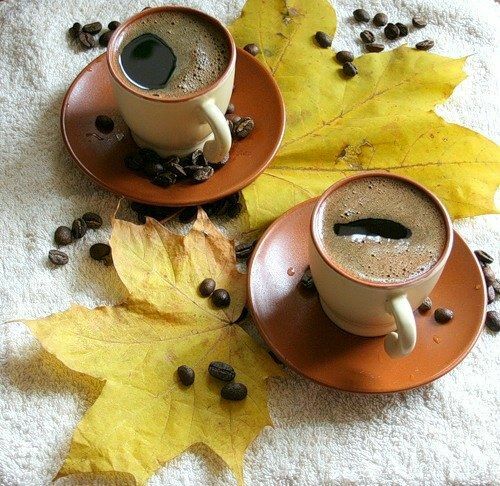 then, we have the happiness that fall brings to our home. 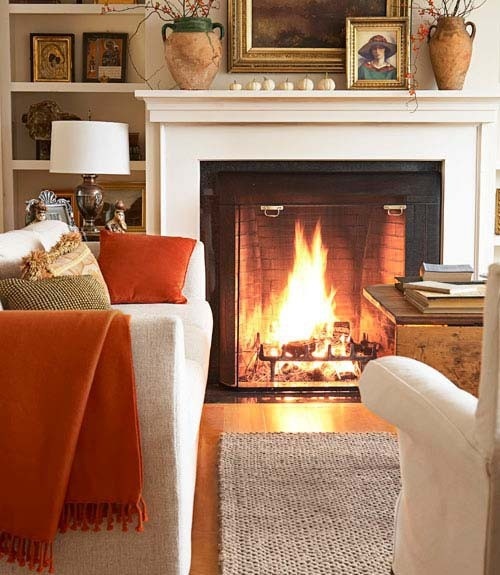 the home gets cozier to prepare for quality indoor time in the colder months ahead. my music playlists change, too. i get on the biggest michael buble/frank sinatra kick. oh, and i watch midnight in paris on the regular. there's a romance about fall and winter that i find appealing. so, have i gotten you sufficiently excited yet?